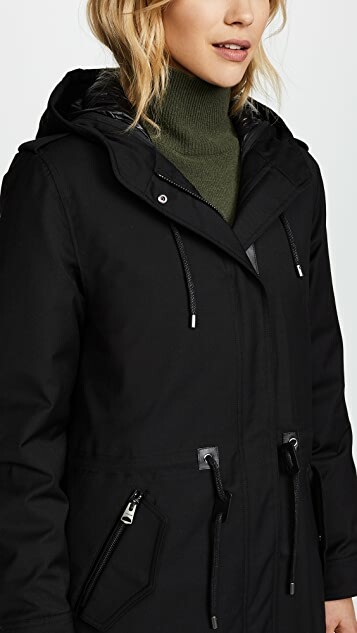 A luxe Mackage parka that will keep you in warmth and good style. 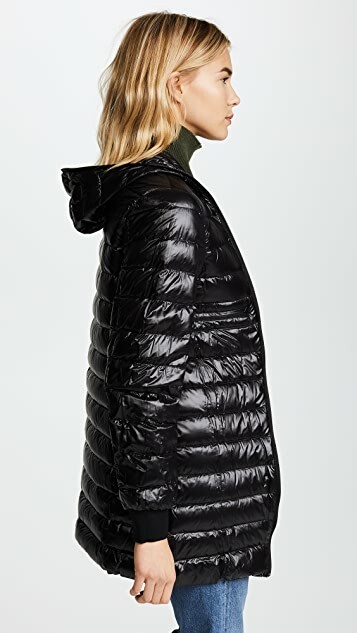 The layered design includes a zip-off down-filled liner jacket (so it's like having 3 coats in one), and the cozy hood means you'll never get snow down the back of your neck again. 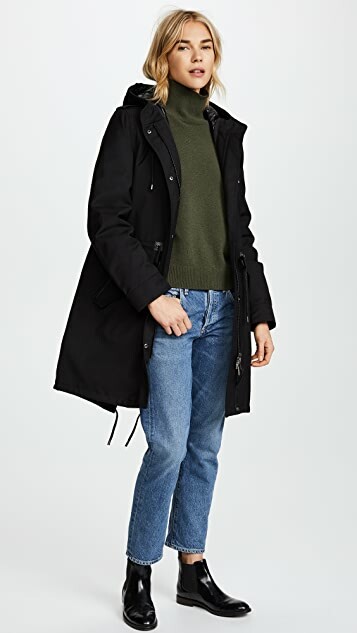 Best coat ever! 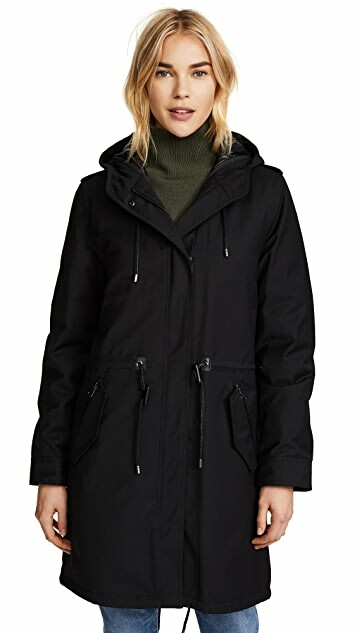 Yes, I had to purchase this parka in the US even though I'm in Canada. The black is not available here yet. With the 25% off + import duties, I didn't pay that much more than if I had bought here. 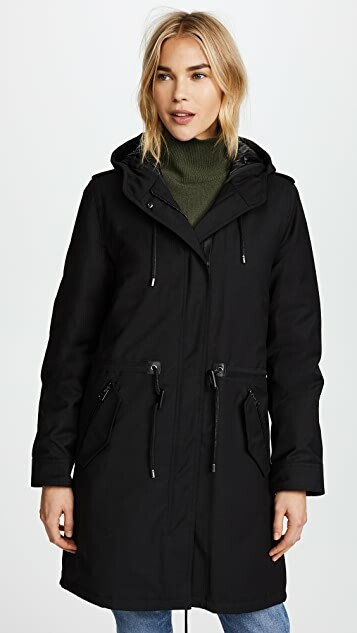 Gorgeous parka. 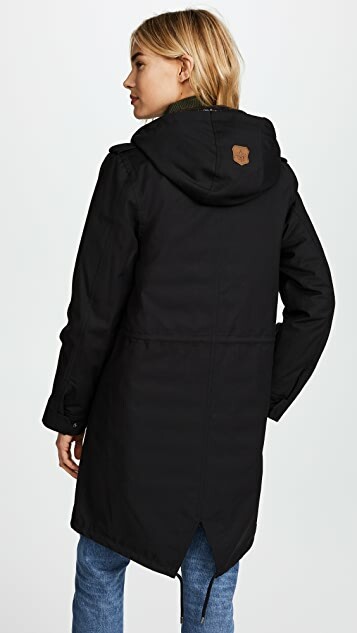 Mackage are on point with their details and quality, you can't go wrong.